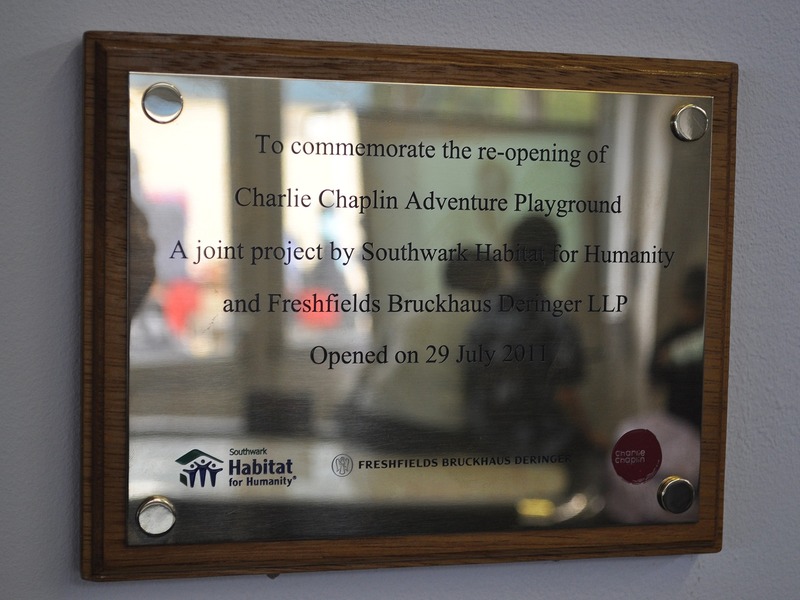 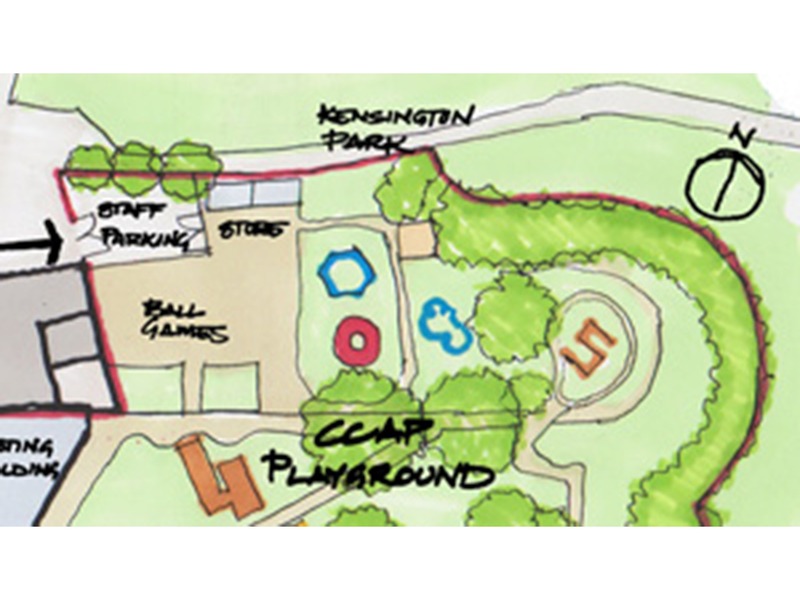 The E2 team has master-planned the redesign and restructure of the Charlie Chaplin Adventure Playground in Lambeth. 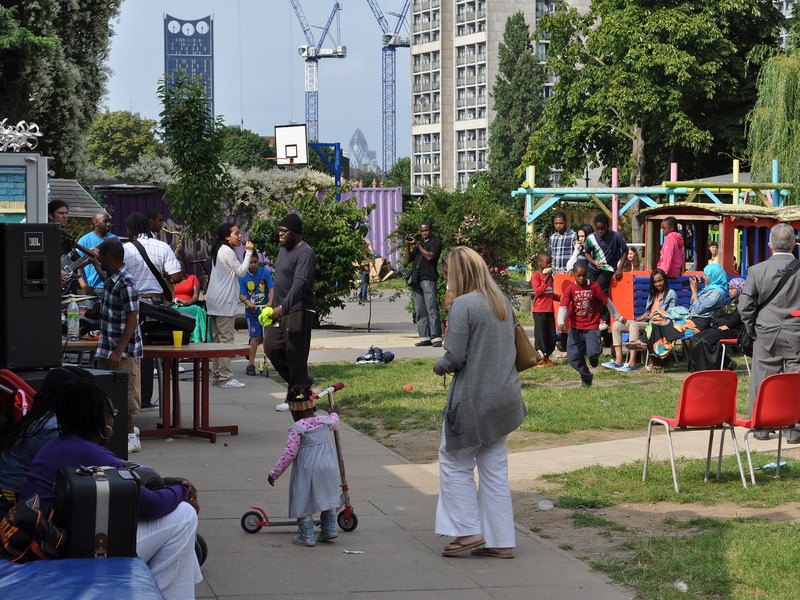 The playground is located on the edge of Kennington Park, a stone’s throw away from the Oval and provides high quality inclusive play for children of all abilities from the local community. 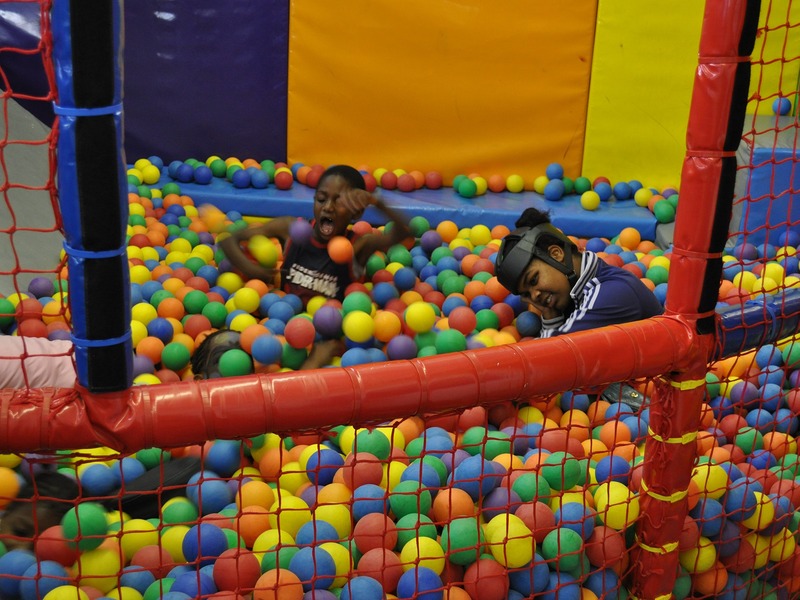 The charity run centre provides much more than just a play-space for local children and is an invaluable community support in a number of ways. 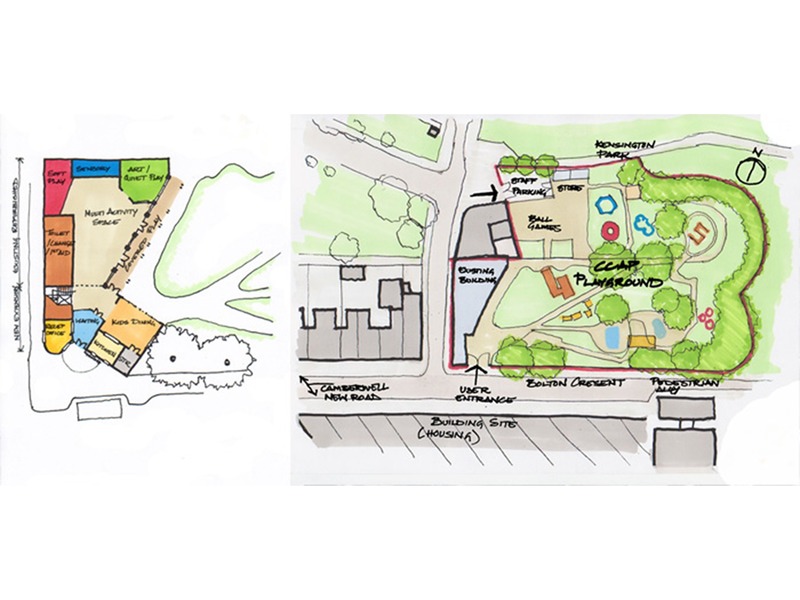 The first phase to provide new kitchen and assisted bathrooms in a new block is now complete and E2 continue to support CCAP in planning their future and improvements to the facilities.